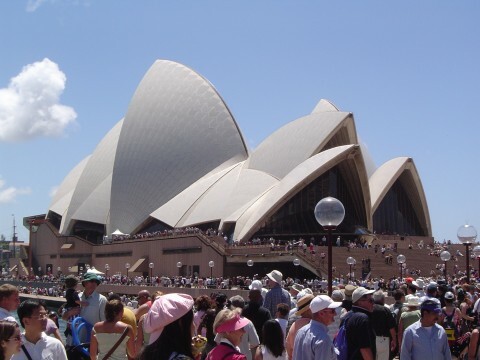 ← Australian English: Where Does It Come From? Australia Day is the official national day of Australia. It is celebrated annually on January 26. This day commemorates the 1788 arrival of the First Fleet to Sydney Cove. The date marks the founding of New South Wales. Tracing to celebrations as early as 1808, this celebration has grown into the largest annual civic event in Australia. Australians celebrate in the form of community festivals and ceremonies. Think the Independence Day or Canada Day of Australia. Except with more than just fireworks. Given on Australia Day Eve. This Award honors the most outstanding citizen for everything from sports to medicine. 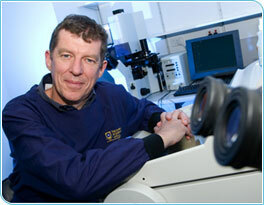 Previous winners include Ian Frazer (HPV vaccine, pictured) and even Paul Hogan (Crocodile Dundee). A plaque honouring them is placed on the Australians of the Year Walk in Canberra. The relevancy of the date is sometimes questioned. January 26 marks the formation of New South Wales in 1818. Not Australia. Efforts have been made to change Anzac Day and even New Year’s Day to Australia Day. Australian patriotism is a relatively new phenomena. Widespread participation of Australia Day by every State/Territory first occured in 1994. A guide to the many other public holidays can be found here. Are you doing anything to celebrate?